While all donations to our new facilities will be gratefully received, pledges of the following amounts will be recognisied with donor names forever emblazoned inside the rooms as a Foundation Fund member. Follow our pledge progress on our Facebook page. 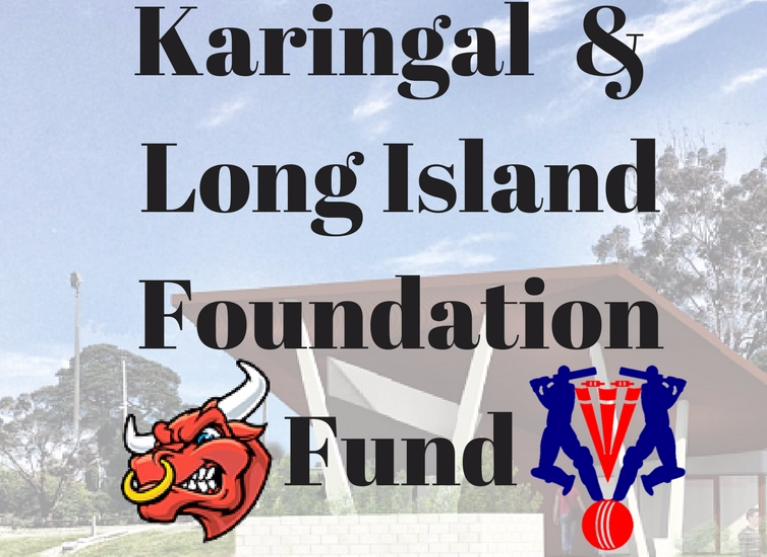 Karingal Football Club, Karingal Junior Football Club and Long Island Cricket Clubs are located on the Mornington Peninsula and are dedicated to creating a strong community presence by providing a friendly and welcoming environment, improved facilities, and a commitment to always delivering a successful on & off field performance. We contribute to the education of young people in the Mornington Peninsula. This education is based on good sporting values, skills development, team play and healthy participation in sports at all levels. Karingal field 4 football teams Seniors, Reserves, Under 19’s and Women's. In addition we have 4 Senior Netball teams. Closely affiliated to our club is Auskick and junior football sides from Under 9’s to Under 17’s boys with Girls only teams in U15 and U18 ages. Long Island CC field 6 senior sides and run a junior program with Milo cricket and Under 10's to 16's. Additionally we field a girls side which will grow. As well as the clubs involved, we envisage this facility will be regularly used by the wider community including school groups, social groups and community programs. Please support this vital community project by making a tax deductible donation today! GO BULLS, from THE HICKMAN FAMILY.